It’s beginning to look a lot like Christmas…. It is around our house at least! I started getting in the mood WAY too early this year as I put together a silent auction basket full of homemade Christmas goodies starring a painter’s drop cloth and burlap ruffled tree skirt back in September. Putting together all of that delicious Christmas decor made me ready for Christmas music, Christmas decor, and all of the Christmas festivities, STAT! Fortunately, it is finally time where I can (sanely) get into the Christmas spirit. So first thing’s, first! I had to share the tree skirt with you. It is stunning. And it is doable for pretty much anyone who can cut a straight line and yield a glue gun. The process is a bit tedious, but it is easy. First cut your drop cloth into 8″ strips using your rotary cutter. I used about 11 strips, but how many you need will vary depending on how tightly you gather your ruffle. Cut your felt into a circle. I measured the middle of the felt and then took a string that was half the length of the felt and tied a pen to the end of it. I had my husband hold one end at the middle and I pulled the string tight and traced a perfect circle onto the felt as if I was using a giant compass. If you look closely at the second picture you can see my blue string and the pin mark that traces the circle onto the felt. Cut the large circle out and then cut a smaller circle out of the middle by folding the felt in quarters and repeating the same method using a 6″ string. Now you will want to start at the outer edge of the circle at one side of the slit, and glue the end of your first drop cloth strip to the felt. Repeat around the circle until you make a complete circle by reaching the other end of the slit. Start the next layer by starting the same way as the first above the first layer, but leaving about 2″ of overlap in the layers. 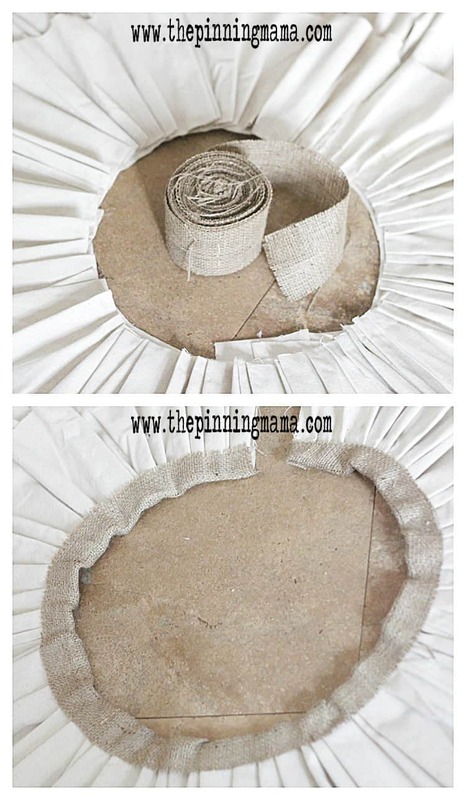 Once you get completely done creating your ruffled layers, use your 2″ burlap to create a finished border around the smaller circle bu gluing the ribbon around the edge, 1″ on top and then folded over the edge and the second inch glued to the bottom. Secure burlap bows down the slitted side of the skirt on each layer. I will have a tutorial later this week on how to make perfect burlap bows for your crafts, so stay tuned! Hopefully that was thorough. This is not a hard project, but it is definitely time consuming. 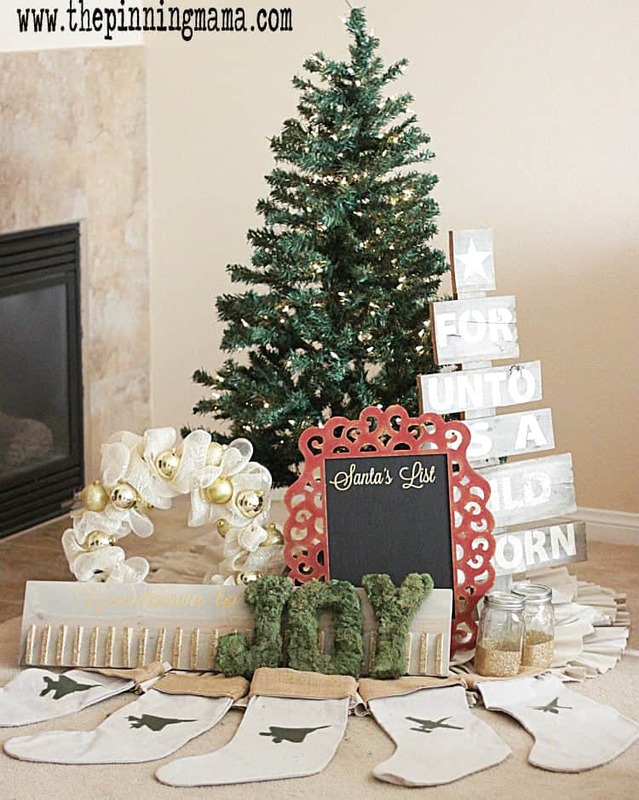 I think it adds such a beautiful and elegant touch to any tree and it’s neutral palate can compliment almost any decorating style! Like I mentioned I used this as a part of a basket that was auctioned off to raise money, but I now have sever tree skirt envy and am looking forward to getting started on my own! In case you are curious about the basket here are the contents. You will see many of these in upcoming tutorials! 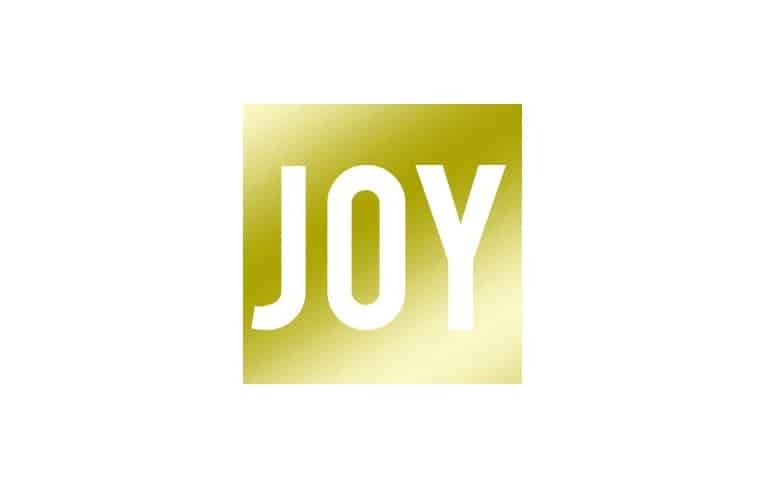 I would love to hear how you decorate for the holidays! Leave me a comment and let me know! 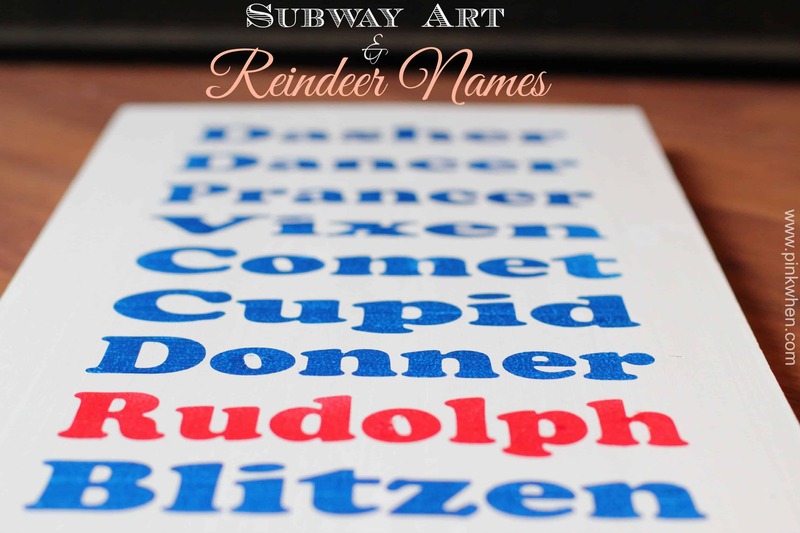 But before you go make sure and check out some holiday fun and freebies from my friends. 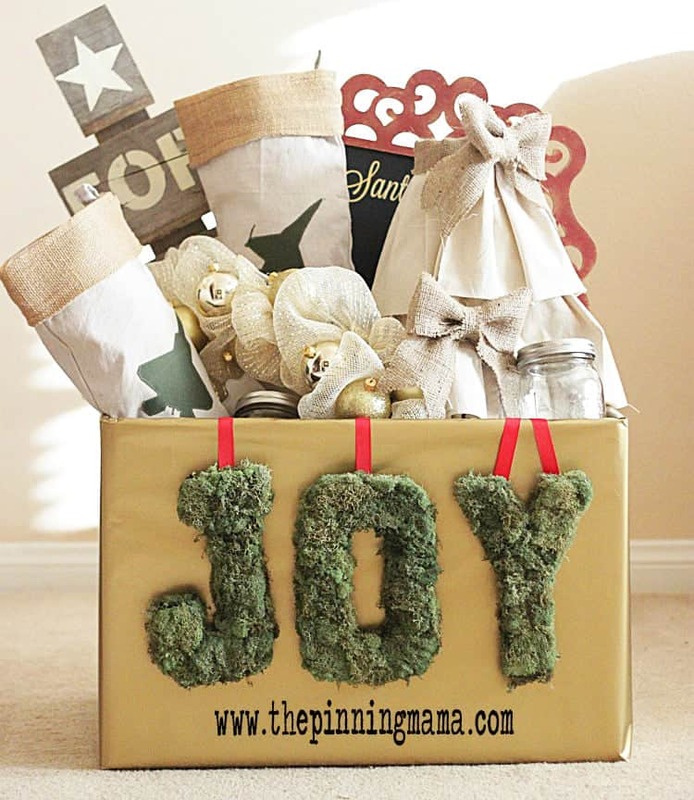 And don’t forget to check back next Monday, as we have a HUGE giveaway from oneof our favorite vendors, Easy Canvas! Holiday Screen Saver by Popcosmo! yay! Kimber I love that! And, I’m so excited to know it’s with a glue gun! Your no-sew rocks! Thanks! My sewing maching honestly intimidates me so I am all about the no-sew! Ha! You and I are both going to have to get better with the sewing machine! 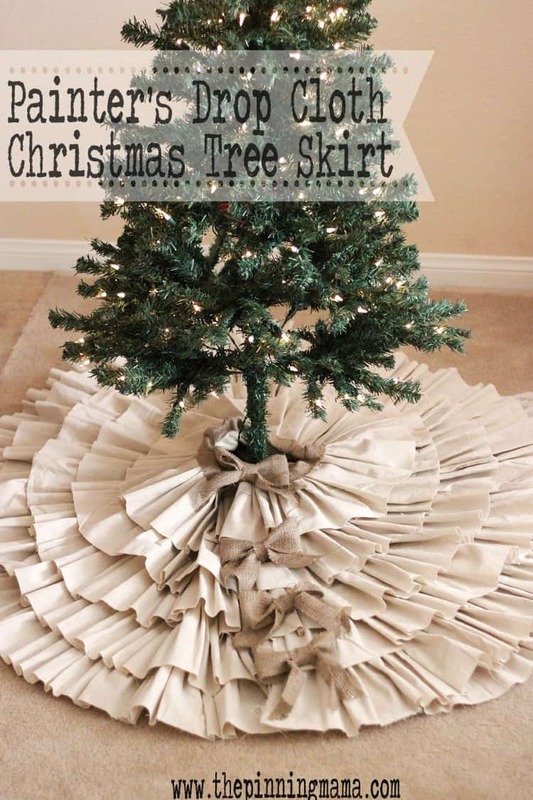 I love the tree skirt, it is so beautiful. I don’t know about you Jen, but that is a def yes for me! Love it… and go girls with glue guns! I love my glue gun! Why bother with a huge machine, when the same thing can be done with glue?! I know right!? We are kindred spirits! 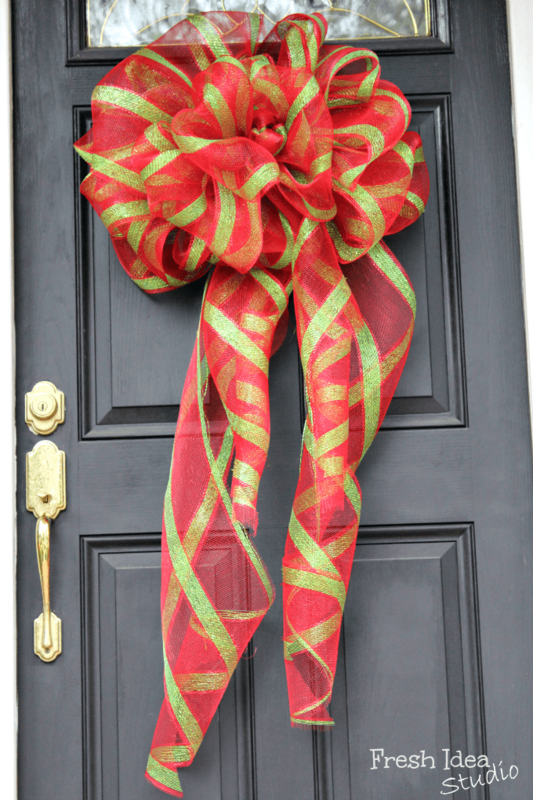 Sorry for getting back to you so late Holly, but the tutorial is up here http://www.thepinningmama.com/2013/12/11/how-to-make-perfect-burlap-bows/ Hope it helps! How big does the final skirt end up being? I’m so excited to do this project, but I’m wondering if I need to adjust material amounts/measurement before I start. I think that the skirt ended up being around 56″ in diameter. You can just cut your felt circle however big you want your final skirt to look. I LOVE this tree skirt. 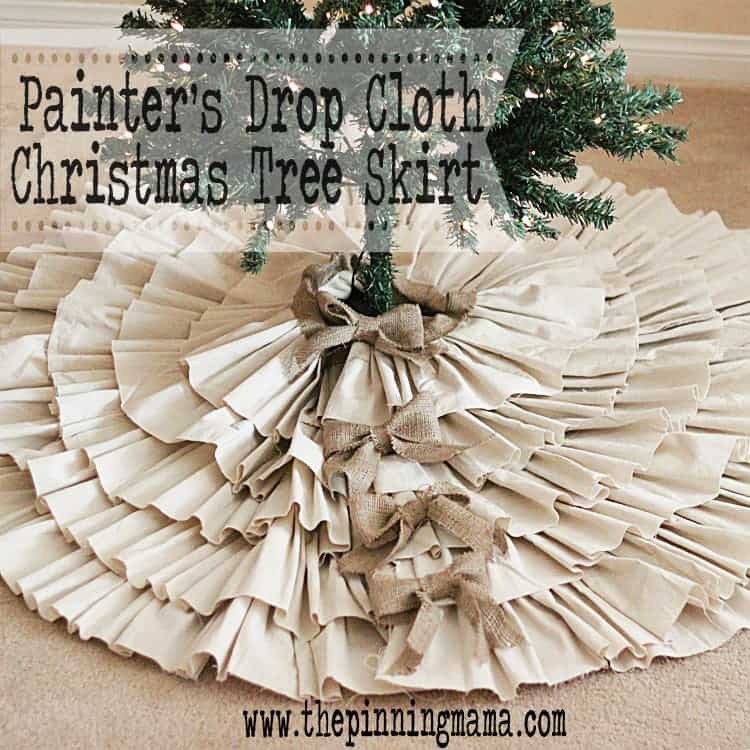 I’ve seen several drop cloth tree skirt how tos but this one is gorgeous! Hope mine turns out as well. I’m so excited about this tree skirt! The one thing I’m running into as I make mine is the abundance of fraying going on by the drop cloth. Do you have any advice to clean up the edges? Thanks! I didn’t have much of an issue with fraying. Maybe the drop cloths vary by brand. You could try trimming the frayed edges and using some fray check. You can get it at Joann or most stores that carry fabric.